Once the wedding is over and you're happily married, what better idea than a lovely minimoon for the two of you, just perfect for taking some time to reflect on your magical day and spend some much-needed down time together. To celebrate its partnership with award-winning wedding gift list flagship brand Prezola, Bath Boutique Stays is offering one lucky couple the chance to win a bespoke minimoon. Prezola, also based in Bath, was voted Wedding Gift List of the Year 2018 and is the UK's leading independent wedding gift list and wedding website providers, founded by husband and wife team Dom and Ali Bevan. Prezola provides easy ways for modern couples to manage their gift lists and communicate with friends and families about their big day. 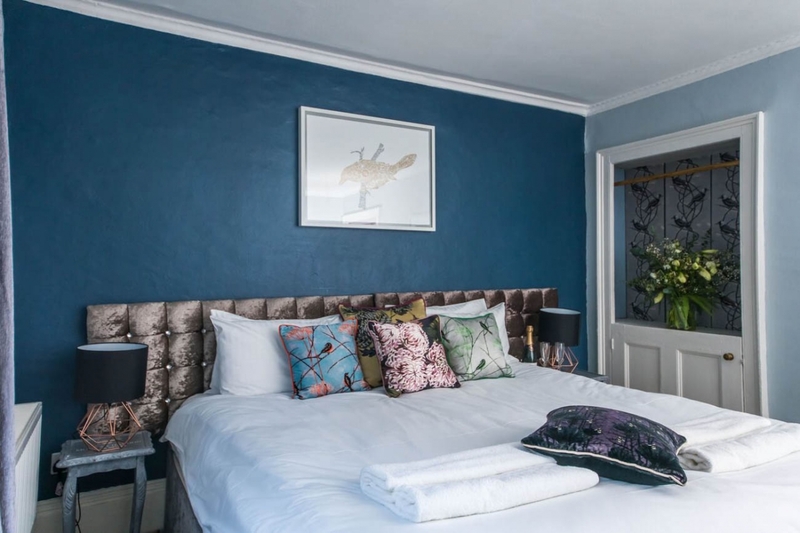 Bath Boutique Stays – leading provider of hen week party accommodation, whose property Mr. Darcy's Abode recently won a Bristol Bath & Somerset Tourism Award – is happy to announce its partnership with Prezola delivering bespoke MiniMoon packages. Celebrate your new marriage in the UNESCO World Heritage City of Bath, and stay in one of the beautifully decorated central and boutique Georgian properties. Bath was voted the most romantic city in the UK in 2018 and rightly so, offering culture, history and luxury at every turn. Add a rooftop twilight trip to the famous springs of the Thermae Spa, walk the beautiful National Trust Bath Skyline or wine and dine in one of a plethora of award-winning and romantic restaurants to complete your minimoon. Our winning couple can enjoy a minimoon that comprises a two-night mid-week stay at any one of Bath Boutique Stays properties. 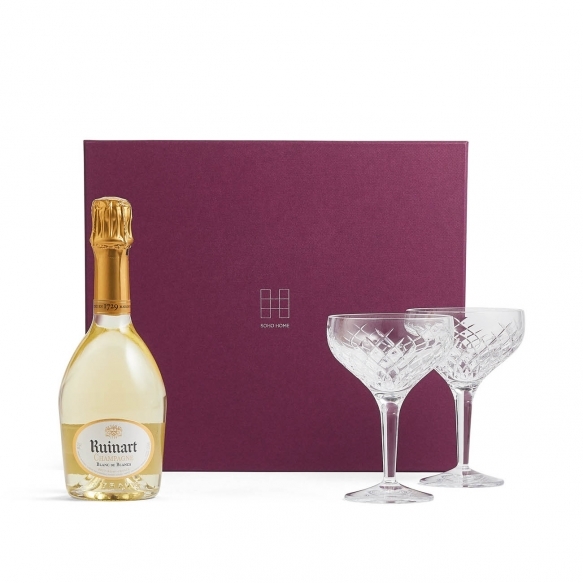 After your trip to Bath, take home a stunning Prezola gift of Soho Home Champagne Flutes and half bottle of Ruinart Champagne, along with some fabulous memories. Send an email to wed@wedmagazine.co.uk entitled ‘Win a minimoon to Bath’ and include your name, address and contact number. Competition closes on 10th April 2019. All competition prizes won't be offered on weekends, bank holidays or on other high demand dates. All subject to availability. Entrants’ email addresses will be added to the wedmagazine.co.uk newsletter, highlighting news, special offers, competitions, events and inspiration. Entrants can unsubscribe at any time. Full terms and conditions: Bath Boutique Stays.